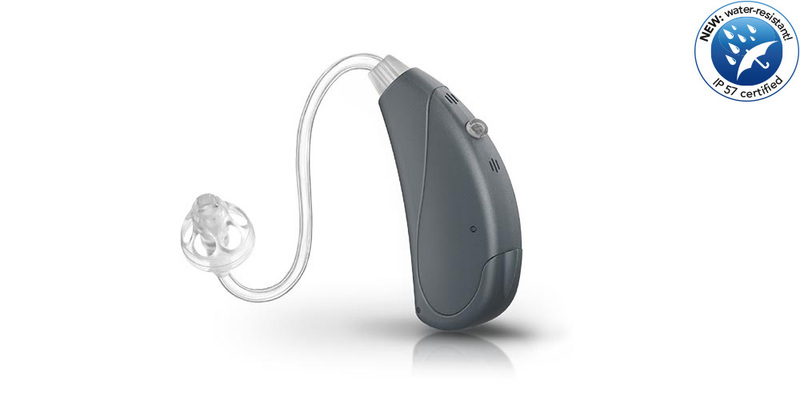 HANSATON has a wide variety of different hearing systems available. Check out our sound SHD product family as well, which combines chic design with brilliant sound, and offers versatility in both form and function. 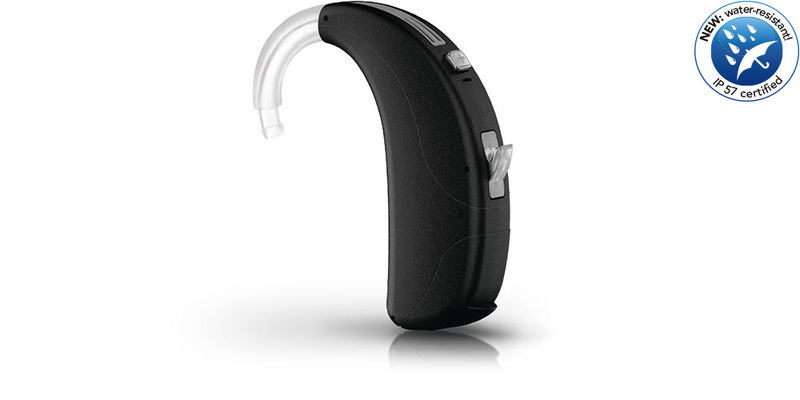 Get to know our jamHD product family, which includes both a classic Behind-the-ear hearing system and a wide range of convenient In-the-ear solutions. 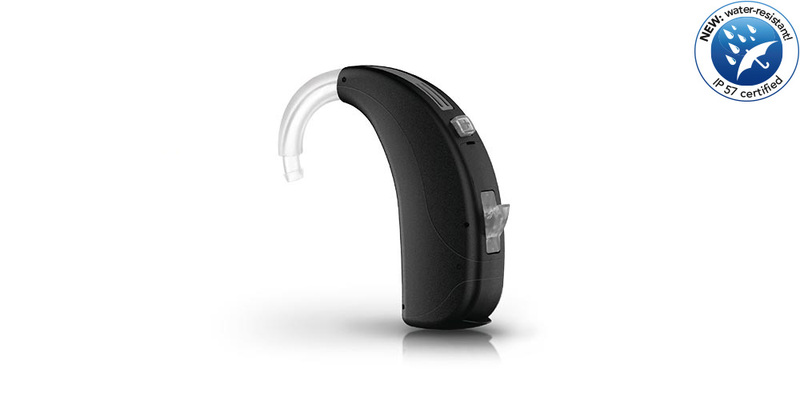 And find out more about beat, HANSATON’s Behind-the-ear hearing systems that ensure impressive amplification without sacrificing sound or speech quality. 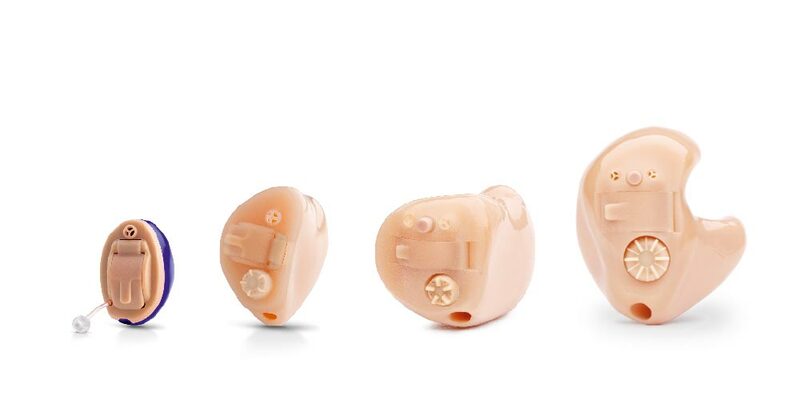 HANSATON basic hearing system colors.